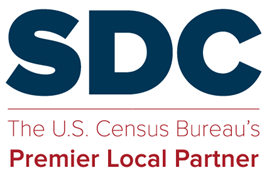 The Governments Division provided the SDC lead agencies with an informational binder on the 2012 Census of Governments. The original binder was distributed in December 2011. An updated PDF is now available.